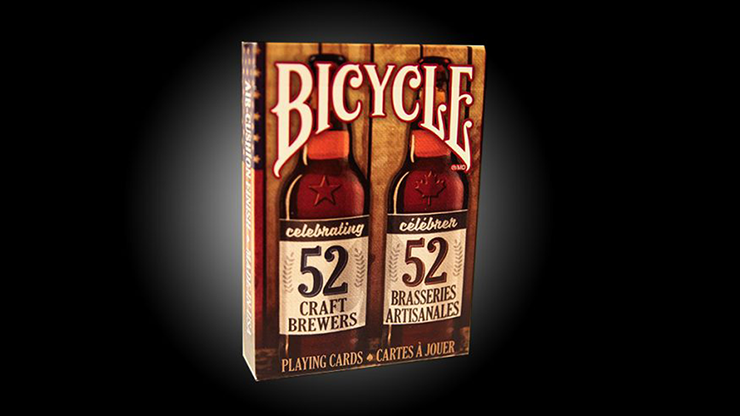 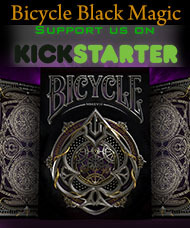 The Bicycle® brand celebrates North America's (US and Canada) craft brewing spirit. 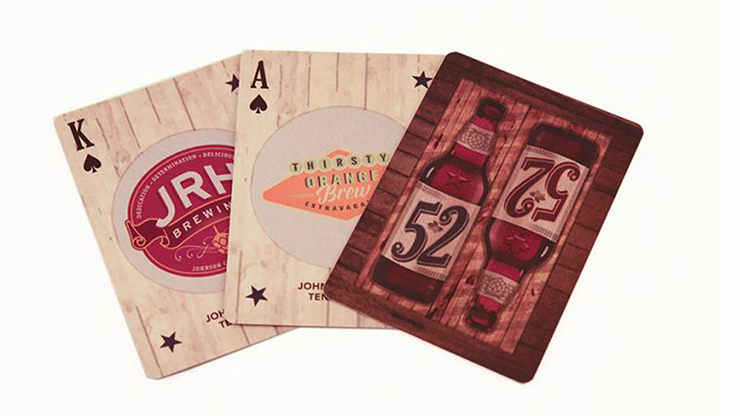 A spirit that captures the passion for their craft, signature look as well as product, and the entrepreneurial drive to turn a hobby into a business. 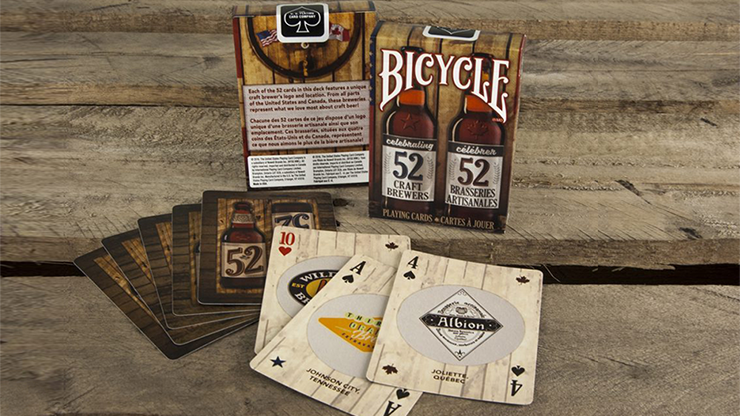 Each of the 52 cards in the deck feature a unique logo. 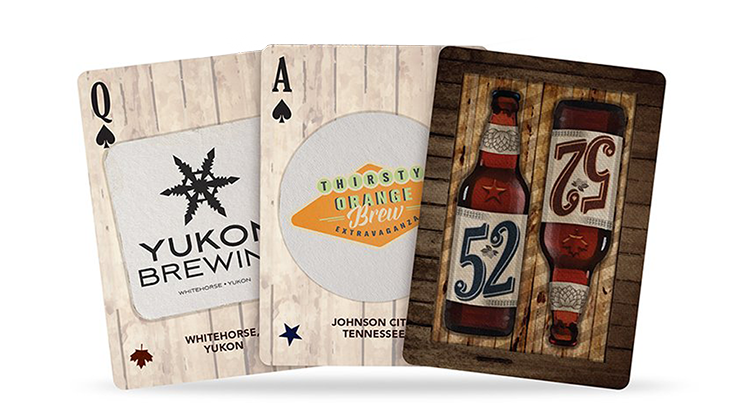 From all parts of the US and Canada, these 52 logos represent what we love most about craft beer!